Clowns are terribly misunderstood these days. Our goal is to change that. 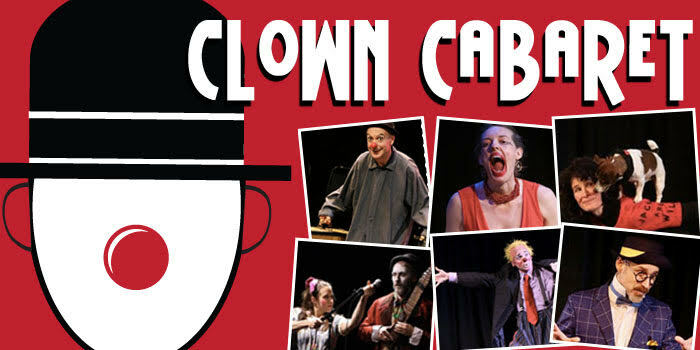 With highly skilled, well-trained performers, Clown Cabaret will not only expand the audience's understanding, but give them the opportunity to laugh, cry, and, maybe, throw a pie in someone's face.